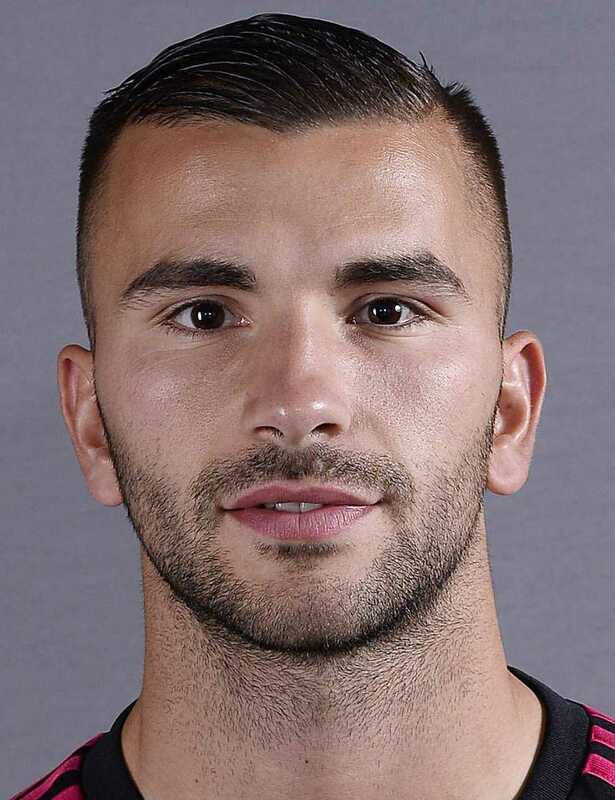 Anthony Lopes is a French-born Portuguese international who plays as a goalkeeper for Portugal National Football Team and for the French top tier, Olympique Lyonnais, generally known as Lyon. He wears shirt number 1 at Olympique Lyonnais and shirt number 12 for Portugal national team. He started his professional football career from the same club Lyon. He has represented the Portuguese national team at different age levels before making senior debut in 2015. He was also the member of Portuguese side that won the Euro 2016 under the captaincy of Cristiano Ronaldo. He is the recipient of Commander of the Order of Merit, a Portuguese honorific Order of civil merit. He was honored with Commander of the Order of Merit. 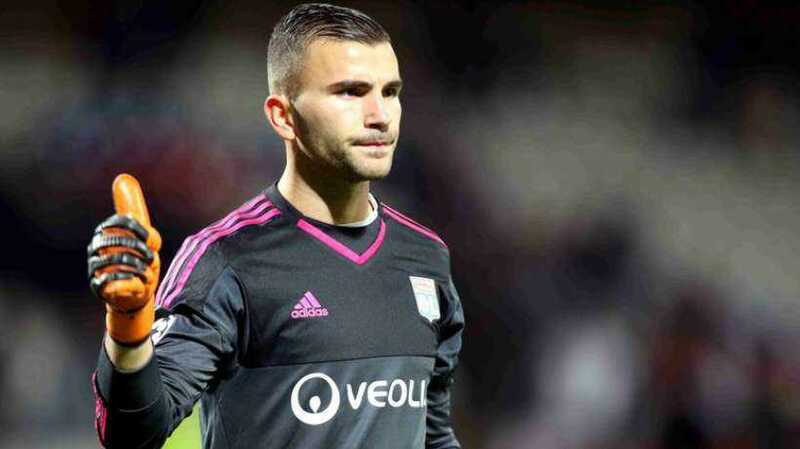 Anthony Lopes was born on 1 October 1990. His birthplace is Givors, France. He was born to Portuguese parents. The name of his father is Jose Lopes. He holds Portuguese and French nationality. Lopes was a fond of football since his childhood and he started training at OSGL Football in 1996. In 2000, Anthony Lopes joined Lyons' youth system in his hometown. He played for Lyons' youth system from 2000 to 2008. Lopes was promoted to club's senior reserve team in 2008. He got promoted to the first team in 2012. He was the third-choice goalkeeper behind Remy Vercoutre and Mathieu Valverde. He helped his club to qualify for the 2013-14 UEFA Champions League finishing third place in the Ligue 1. Lopes was also the member of the team that reached Coupe de La Ligue final. They lost the final 1-2 to Paris Saint-Germain. In December 2018, Lopes got injured when he was hit by a firecracker thrown from the stand. Initially, Lopes has represented Portugal at different age levels including Portugal U17, U18, U19, U2o, and U21 teams. He was promoted to the senior team in 2015. He was the member of the Portuguese team that won 2016 UEFA Euro Cup final. Portugal defeated France 1-0 and won their first ever international title in the history. He was also the member of the Portugal national team for the 2018 FIFA World Cup in Russia. Anthony Lopes is currently a married-guy. He has two daughters named Eva and Nina Lopes. However, Lopes likes to keep his personal life private. He has not revealed the identity of his wife yet. Anthony Lopes stands 1.84m i.e. six feet tall. He has a body weight of 81kg. He has a balanced body and maintained his body perfectly fit. The 28-years old Portuguese goalkeeper has an annual salary of around $5 million. He also receives bonuses and has endorsement deals. His current market value is estimated at around $23 million. As of 2018, the net worth of Anthony Lopes is estimated at $5 million.